← 262 days….and working again! The boys are growing up and I am reaching a point where I feel if I stay home I will stagnate – not to mention I will be alone. Most of my friends are working in one way or another and I am not one to sit at home all day on my own. Because of this juncture in my life I find myself and other people asking me what do I want to do in life? Like most people I have things I enjoy doing – I love to decorate my house (especially the boys rooms), I love planning parties (especially kids parties and weddings), I have an interest in helping my children (some aspects of child psychology and education fascinate me – but then others scare me). All of these could be taken further but none of these present themselves as being out of the box enough to me as an opportunity to go that way. There are many people out there already doing all of these things and doing them well – why would the world need another decorator, party planner, niche psychologist or teacher? 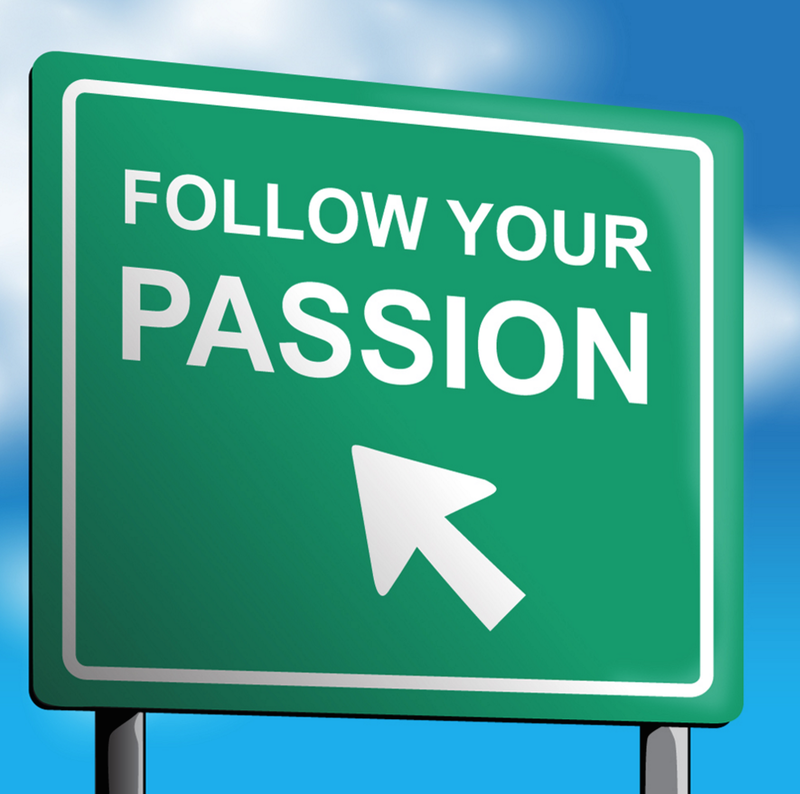 Passion is suppose to be the thing that keep us going in life. Some people seem to know their passion and have vigorously worked with it to carve out a living from it. I have consulted career councillors on this matter and have found that the passion they think I should pursue may have been appropriate at some point in my life (especially if it was situational) but when I have tried to analyse it further as an opportunity, my passion for it wains quite quickly. It starts to look like a chore. Not sure this is how your ‘joie de vivre’ should feel….. I am back at work and loving it. It has been two months and it is all going well. I am learning new skills and using the existing skills I have developed during my working life. The question that has come to my mind quite often is – just because you are good at something and it has become second nature, is it the right thing to do? I have ‘left’ marketing several times but somehow always find my way back to it. And, even when I have been home I have put them to good use helping others in their ventures and in my volunteer roles – often, these efforts are accompanied by the ‘you should do this for a living’ comments. Could it be that marketing is my passion? It may be that I am, in fact doing what I am meant to be doing and am just searching for something that I already have. In all the changes that have happened in my life, marketing has remained the constant. The organisations and industries have changed along the way but it has always been marketing. I get a sense of joy from working hard and accomplishing tasks. I love learning about new industries and how different people tackle the same problem. I have a love/hate relationship in learning something new. But most importantly I love working with people. I am going to be honest and say I don’t know if marketing is or isn’t the answer but I guess as long as I am enjoying the ride then surely that is enough. I am very good at overthinking everything according to my hubby, and this is probably the root of this conundrum. Maybe I just need to stop this questioning, take it as it comes, live in the moment and just be grateful that I am in a position to have this truly first world problem.